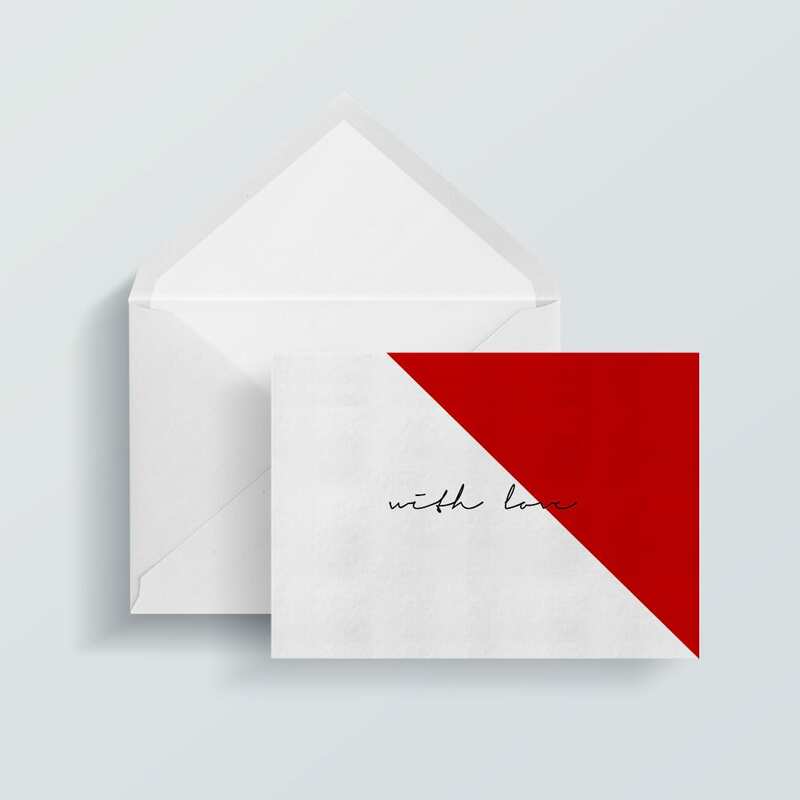 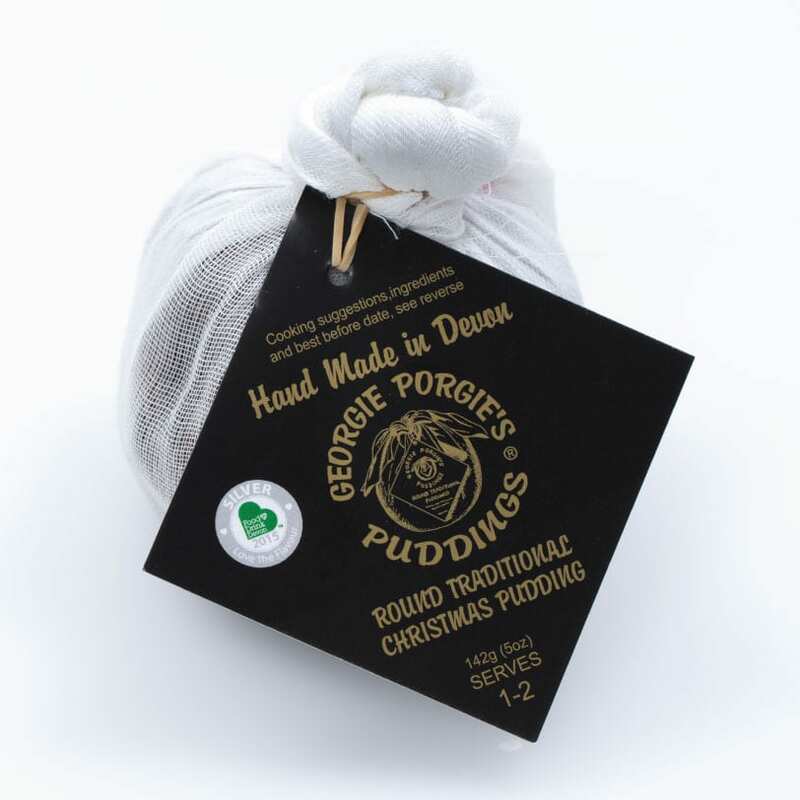 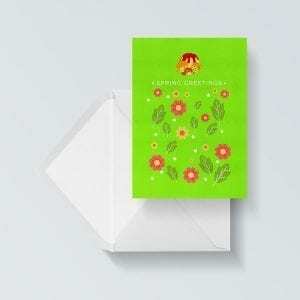 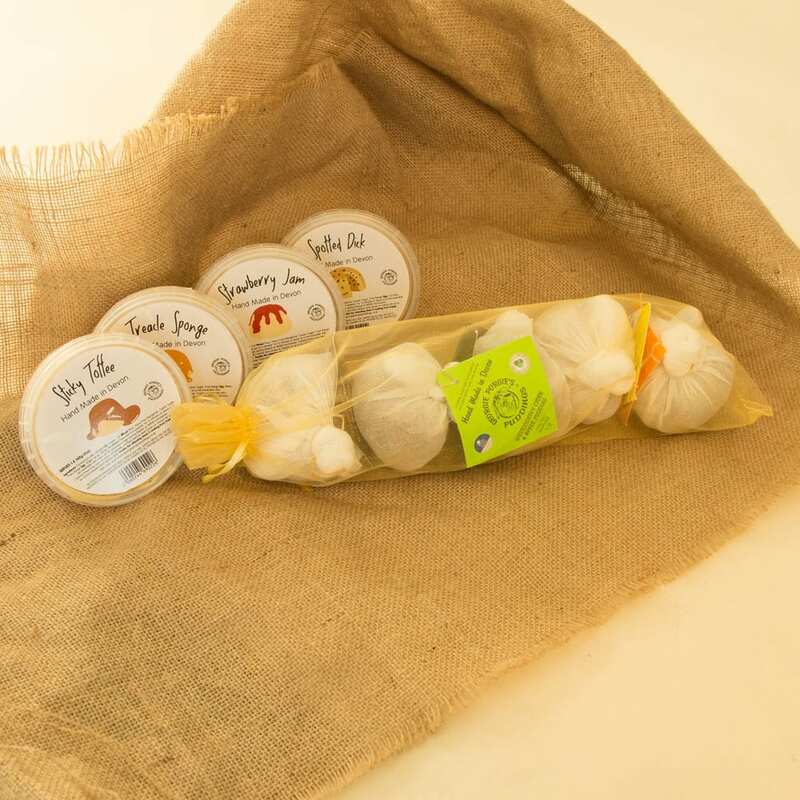 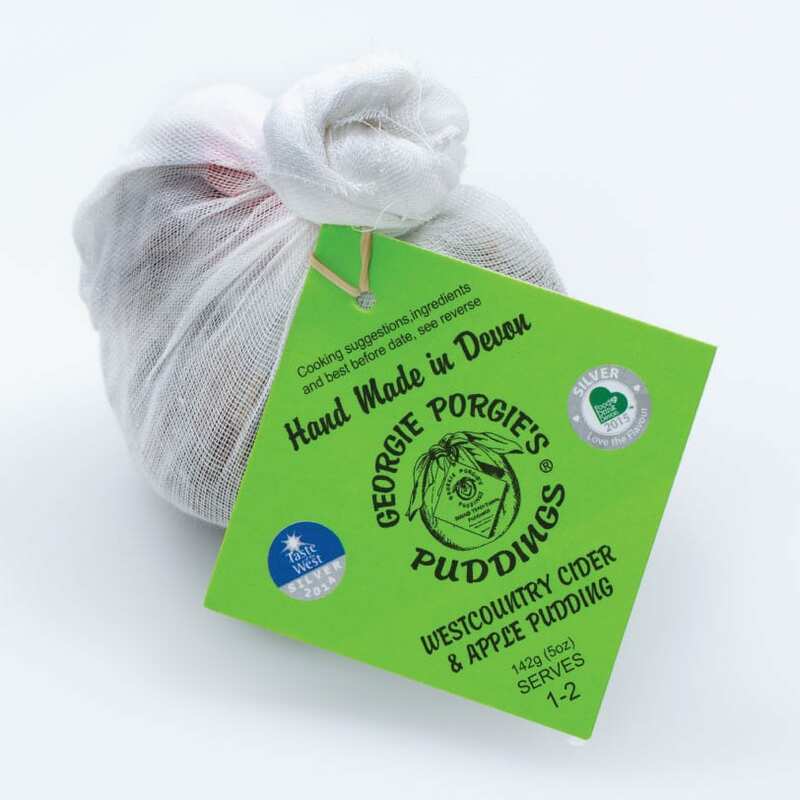 All packs come with a choice of 4 puddings or sponges with a personalised with love card designed especially for Georgie Porgies Puddings. 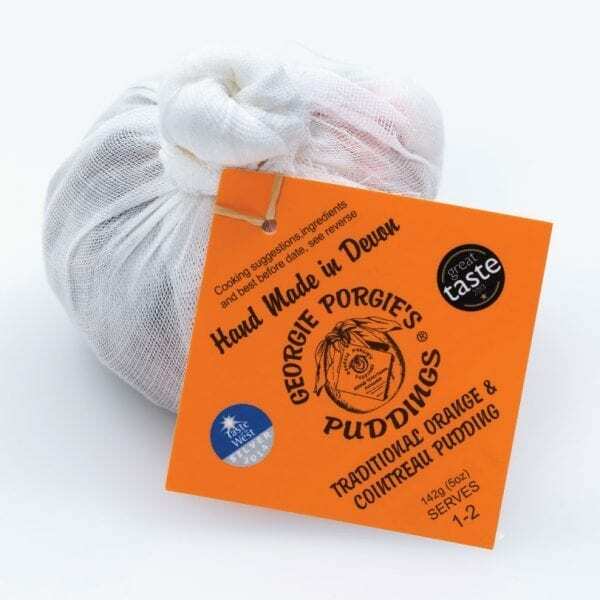 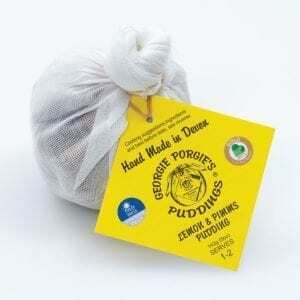 Why not treat your loved one to a custom selection of Georgie Porgies Handmade Puddings and Sponges for Valentine’s Day? 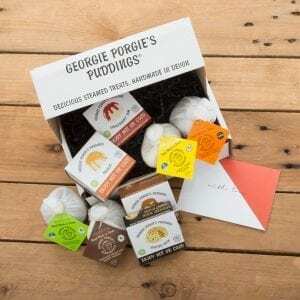 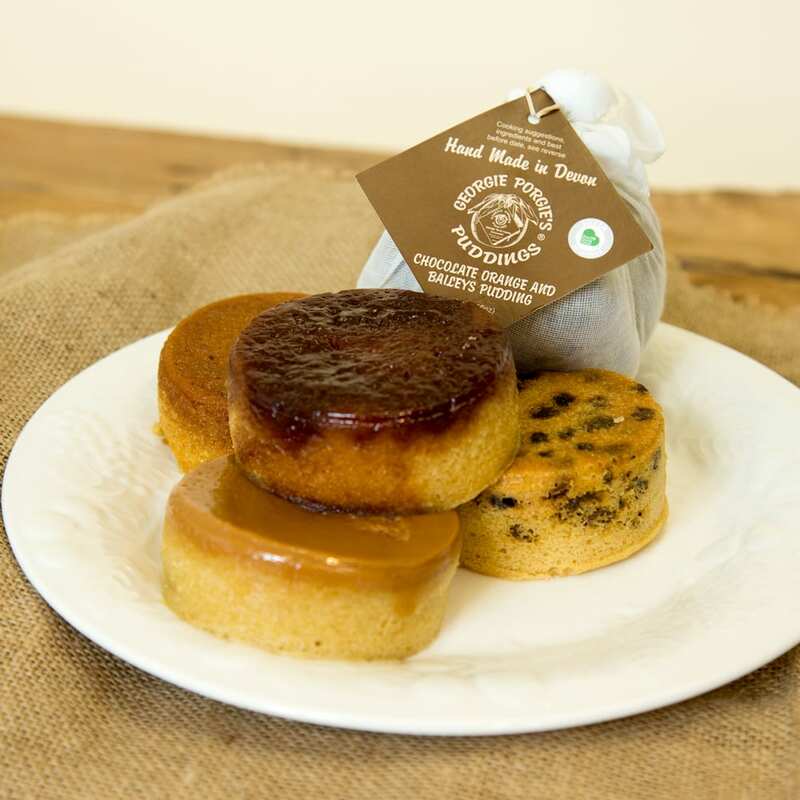 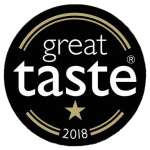 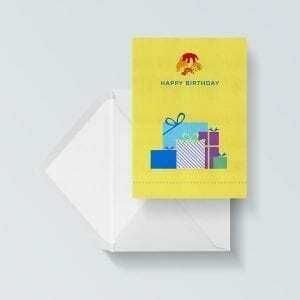 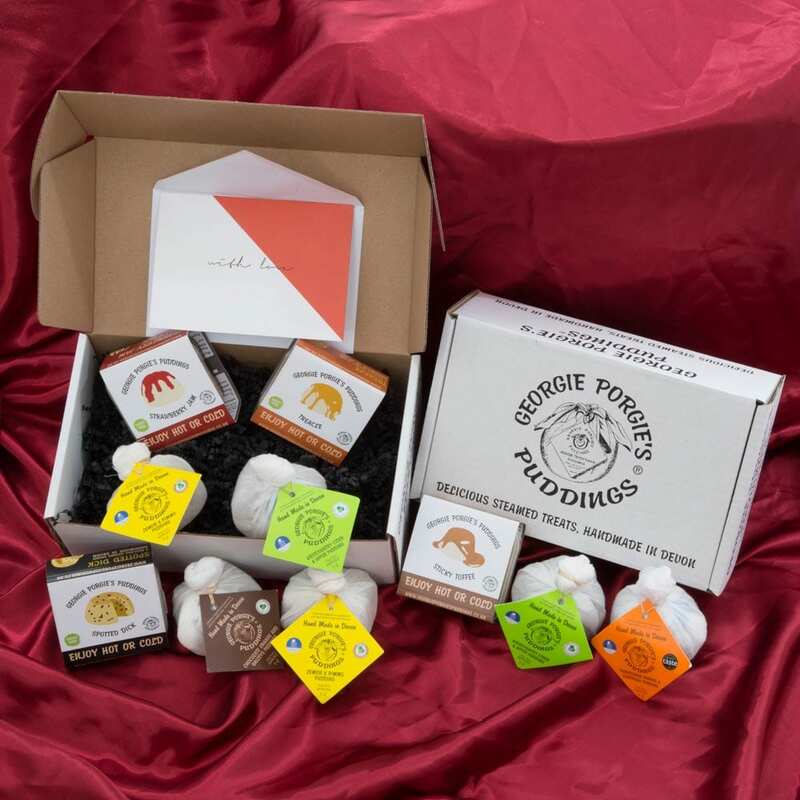 All you need to do is select any 4 of these Multi-Award-Winning steamed sponges and/or puddings along with a card with your personal message and we’ll get your personalised order posted. 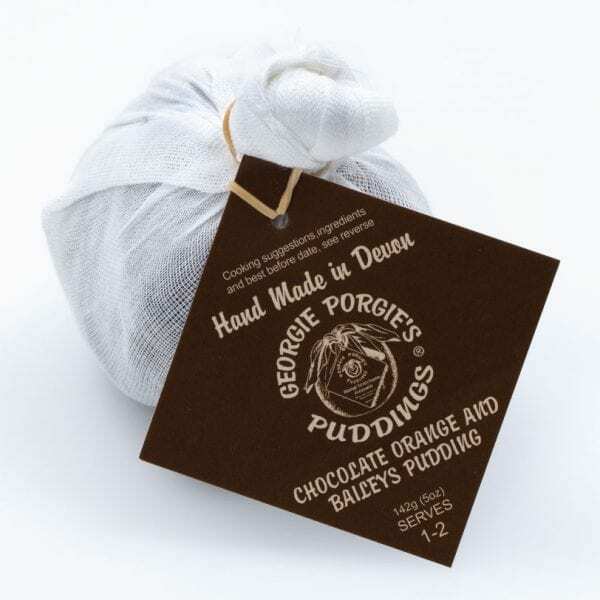 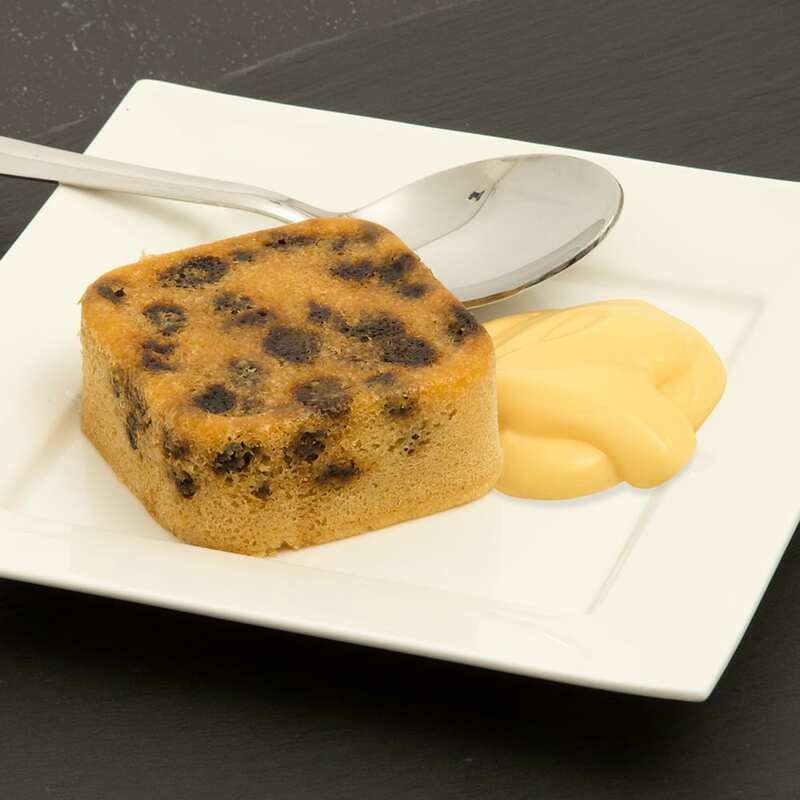 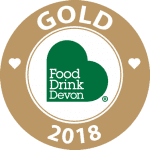 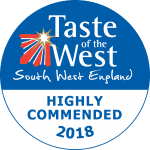 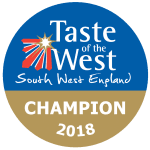 Don’t forget that these unique sponges and puddings are delicious, mouthwatering and are crafted with love in Devon, perfect for your loved one. 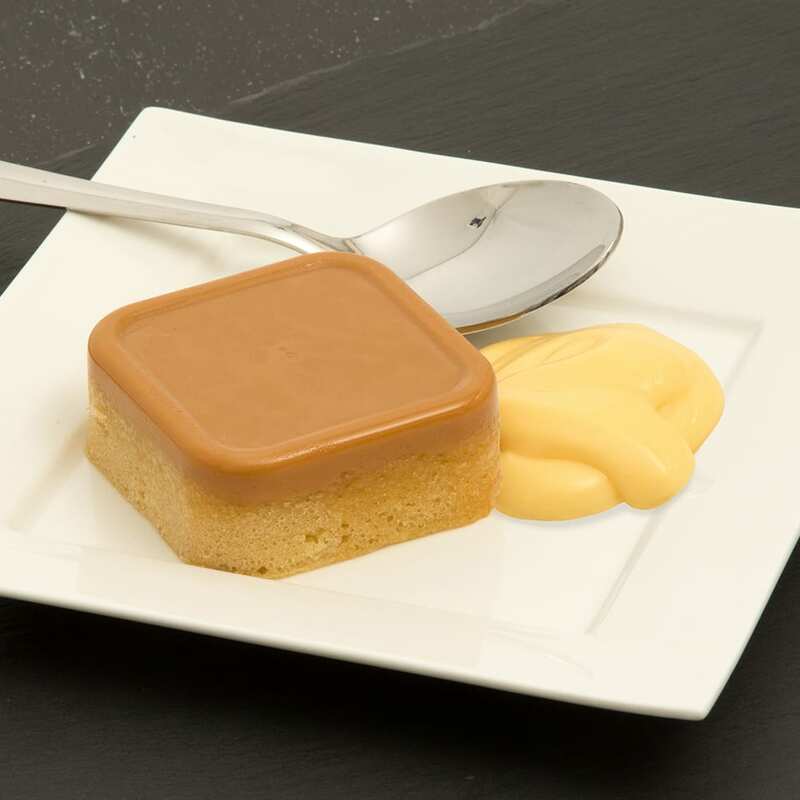 For allergen information, please see each individual pudding or sponge via the main menu.